Corinth Church sustained heavy damage last weekend in an accidental fire, only hours after worship services ended. Investigators believe the devastating fire started accidentally in a church kitchen around 2 PM on July 5th, several hours after services ended. Fire crews from at least four stations needed about an hour to extinguish the flames. 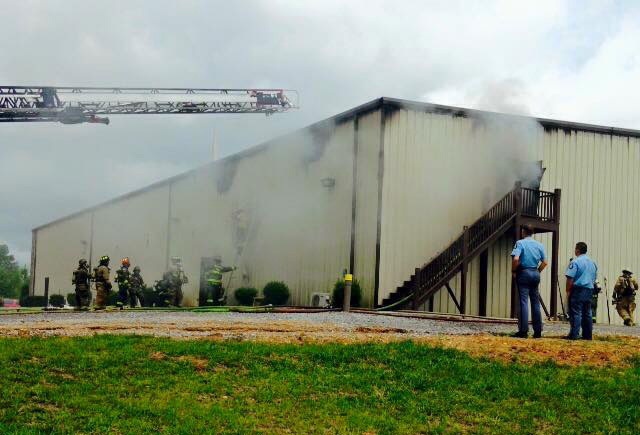 A kitchen and classroom area were ruined, and the entire building sustained heavy smoke and water damage. Total estimates for repairs top $200,000. Corinth’s congregation will meet in a smaller building on site until they can restore or rebuild the burned church structure. 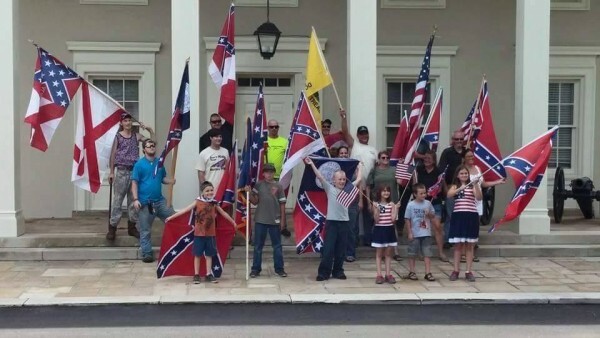 On July 4th, this group showed up at Chickamauga Battlefield with a variety of patriotic flags – including Old Glory, several Confederate flags, Georgia’s old flag, and the “Don’t Tread on Me” banner. They gathered on the museum porch for this photo. Shortly after the pic was taken, multiple park rangers came in with sirens wailing and lights flashing to make the group leave the park entirely, banners in tow. Per an attendee, rangers (who were as nice as possible considering the circumstances) deemed the gathering and photo-op as a “rally” and said they would need a permit to congregate. Permit for another similar gathering is forthcoming. Other rallies in support of the Rebel Flag over the last two weeks have included a gathering at the Fort O and LaFayette Walmarts and an informal parade in Dalton that resulted in a viral video. Meanwhile, government attacks on the southern symbol have continued unabated: Half of Congress has passed three measures restricting how the National Park Service can obtain or display Confederate flags, and bans private groups from placing Rebel Flags on cemeteries within park boundaries. 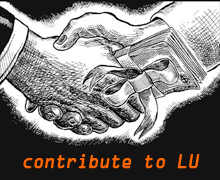 The proposal (buried in a spending bill) awaits US Senate approval. South Carolina voted to remove the flag from its Confederate memorial, which was next to (but not on top of) the state capitol building. And Memphis’ city council becomes the silliest of all with a vote to dig up a long-dead Confederate general and move him to a less controversial cemetery. “It belongs in a museum” reactionary opponents say of the flag, even as they push its removal from museums, monuments, and graves. 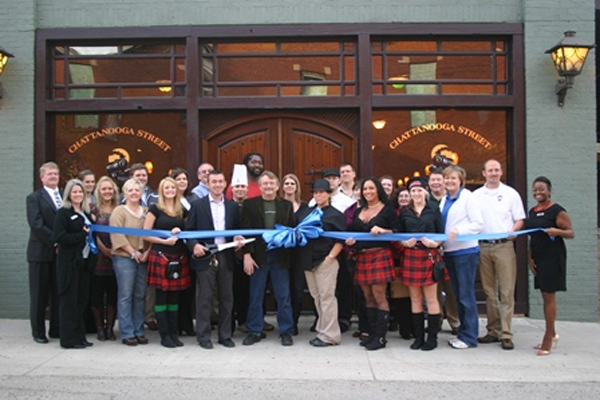 After 33 months of drama, two owners, and multiple bad health scores, Chattanooga Street Tavern has officially gone out of business. 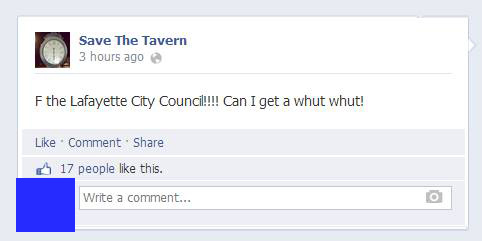 The bar’s owners, past and present, continue to blame this site for the closure. They also blame the city, unnamed possibly fictional people opposed to alcohol sales, and everything under the sun except themselves. You can’t keep a business like that running with poor management, inconsistent food quality, and an attitude of hostility towards the community from day one. The Lovelady family (and later owner Tabby Holcomb) essentially had a screw-you attitude from the beginning about serving alcohol near a church, serving minors, abusing kitchen help, serving without a license, blocking traffic with their parking mess, dressing employees like prostitutes, etc… If you don’t like any of that, screw you, they basically said. Under two sets of management. And now THEY got screwed. You can’t take that approach and stay open. Will the building next become a Mexican Restaurant, a title loan office, or be burned down for insurance money? On July 1, the federal government filed a lawsuit to block the almost-finished GE Appliance/Electrolux merger deal. US Department of Justice says the deal would give two companies too much control over the appliance market and harm consumers. 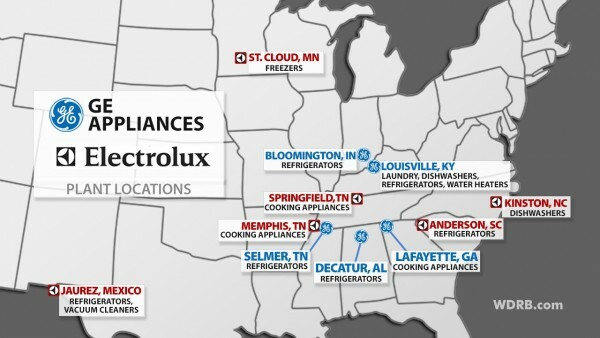 GE-owned Roper might yet be saved, but the deal is still likely to finish if Electrolux agrees to certain demands (typical in these cases) made by the government. Several drug arrests in town during the first few days of July. 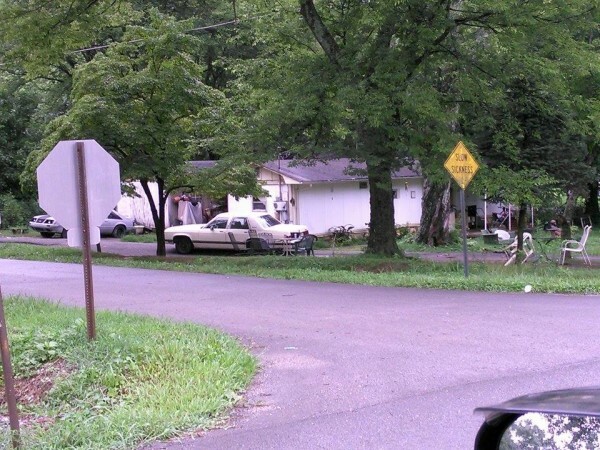 WQCH Radio, 07/07/15: “THE DRUG TASK FORCE ARRESTED THREE PEOPLE AT TWO RESIDENCES ON GLENN STREET IN LAFAYETTE, THURSDAY [July 2]. “FATHER AND SON – 43 YEAR OLD KENNETH STEPHEN OLIVER AND 18 YEAR OLD STEPHEN DYLAN OLIVER – WERE CHARGED WITH OPERATING A MARIJUANA GROW-HOUSE AT 306 GLENN. BOTH WERE ALSO CHARGED WITH TAMPERING WITH EVIDENCE, FOR FLUSHING SOME OF THE WEED. TASK FORCE COMMANDER PAT DOYLE SAID OFFICERS FOUND MARIJUANA GROWING IN A CLOSET AND A BEDROOM OF THE HOME, AND ALSO LOCATED METH IN THE BATHROOM. “ACTING ON A COMPLAINT FROM THE SAME NEIGHBORHOOD, 47 YEAR OLD THOMAS AUDIE MURPHY WAS CHARGED WITH POSSESSION OF MARIJUANA AFTER A PLANT WAS FOUND GROWING IN HIS YARD. TASK FORCE OFFICERS SAY THEY ALSO FOUND DRUG PARAPHERNALIA INSIDE THE HOUSE AT 416 GLENN STREET [depicted]. 30-year-old woman killed in a 90-foot fall from Lookout Mountain. 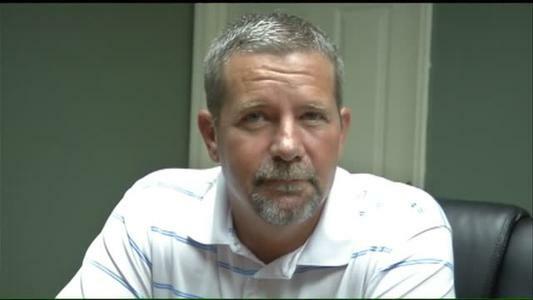 An accident at Hays Prison on July 7th claimed the life of employee Dale Mitchell. Mitchell worked at Hays 25 years, first as a corrections officer and later in maintenance; details of his death were not released but it’s presumed the accident was related to his maintenance job – rumored to be some kind of a fall. And sad news from the Rossville area: David Gosnell, Jr. was killed in a motorcycle accident on Mission Ridge Rd. yesterday evening. Walmart cashier Mercedes Nichole “Sadie” Smith arrested last month for stealing out of the cash drawer, twice. She allegedly swiped $400. During the last week of June a Chattooga County man was arrested for DUI after allegedly drunk driving a tractor to a gas station in Gore. Judy Elaine Henry of LaFayette has been given a three-year jail sentence for stealing over a half million dollars from her employer over eight years. She also has to repay Bec-Don of Ringgold everything she took. Ms. Henry was previously involved in stealing money from a LaFayette motel (allegedly), but managed to get another job handling money anyway. Which led to this. Chattooga law enforcement arrested four this weekend on charges of credit card fraud. Per police, the Cuban men were using fake credit cards and gift cards at the Shoe Show in Pennville, and had already visited Walmart in LaFayette. They allegedly had equipment for making fake cards from stolen account numbers found online. They screwed up by going to the same store twice where employees recognized them. Local arrests: June 25-July 1, June 29-July 5. A paramedic employed by Angel Medical in Catoosa has been arrested after allegedly sexually assaulting a patient. Curtis Lamar Harris, 2012 Paramedic of the Year, is being investigated by the GBI for an incident two Mondays ago. He quit the next day and went to jail that Wednesday. 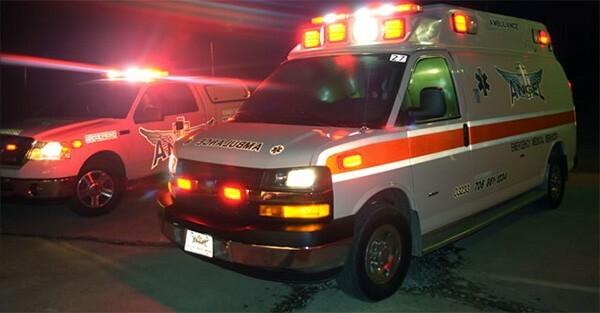 Angel Medical is the default ambulance service in Catoosa County; company is owned by Walker County Coroner DeWayne Wilson. Rossville man adds another arrest for public intoxication and public urination to his collection, early July at the Caboose Park in West LaFayette. 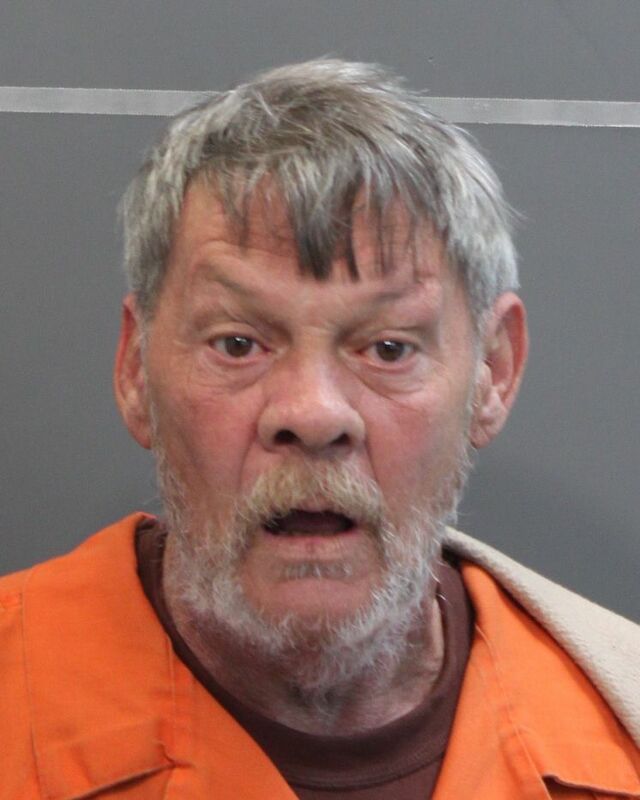 WQCH Radio, 07/06/15: “LAFAYETTE POLICE ARRESTED A MAN FOR URINATING BESIDE THE BRIDGE NEXT TO THE ‘DEPOT PUBLIC PARK AND PLAYGROUND’, LAST WEEK. THAT’S JUST BEHIND THE ALPINE PACKAGE STORE ON WEST VILLANOW. “61 YEAR OLD DAVID RAY STRICKLAND GAVE POLICE A ROSSVILLE ADDRESS. WHEN ARRESTED AT AROUND 10:30 IN THE MORNING, THE OFFICER’S REPORT STATED THAT STRICKLAND HAD A STRONG ODOR OF ALCOHOL AND HIS PANTS REMAINED UNZIPPED. That’s his Hamilton County mugshot from an arrest in 2013 for public intoxication. He’s been picked up there at least three times before for being drunk, once for blocking traffic while drunk. He’s also been arrested a bunch in Walker for public intoxication, public nuisance, and has one past charge of terroristic threats. Former Murray County judge Bryant Cochran awarded with a five year jail sentence for having drugs planted on a woman who rejected his sexual advances in 2012. Cochran originally offered the woman a better sentence in an unrelated case if she would sleep with him; she said no so the judge had a friend hide drugs in her car and told a deputy in his family where to find them. He should have gotten a lot longer sentence. The woman he tried to screw (figuratively AND literally) would have gotten that much time, at least, if he had been successful. ..so we’re gonna slap him on the wrist? 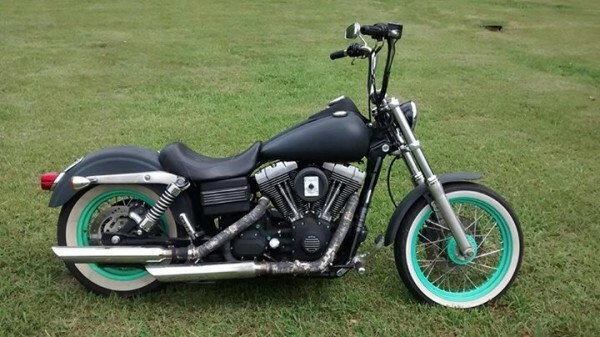 LPD seeks info on stolen motorcycle. This distinctive bike was taken from South Chattanooga St. over the holiday weekend. 16-year-old who took an accidental dip in the Trion doo-doo factory pond last month due to an equipment failure has been ID’d as Joseph Broome. Broome says he misses his part-time job mowing for the city of Trion, but the city says they’re done employing anyone that young. Are you ACTIN country, or BEIN country? A clip from The Accountant, 2001 short film that got an Oscar but not much attention otherwise. 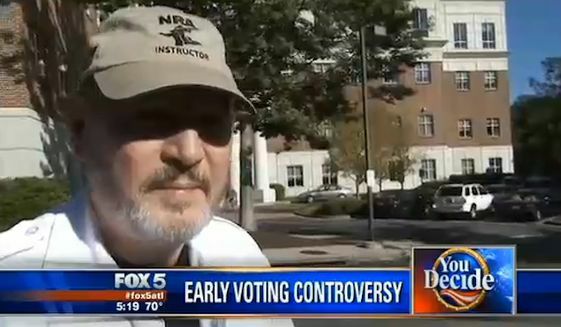 Douglas County’s board of elections has apologized to a voter who was forced to remove his NRA Instructor cap before casting a ballot last fall. Douglas County also agreed, in response to a lawsuit, to set up clearer less restrictive rules about what clothing is appropriate in polling places.